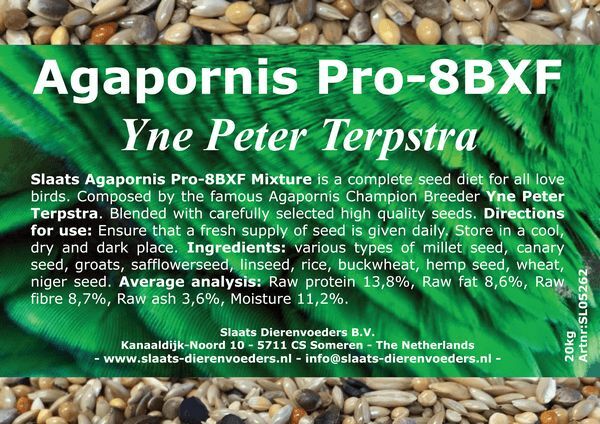 Slaats Agaponis Pro-8BXF is a complete seed menu for lovebirds. Developed by the world famous, successful breeder Yne Peter Terpstra. The own mixture of the well-known breeder Yne Peter Terpstra . 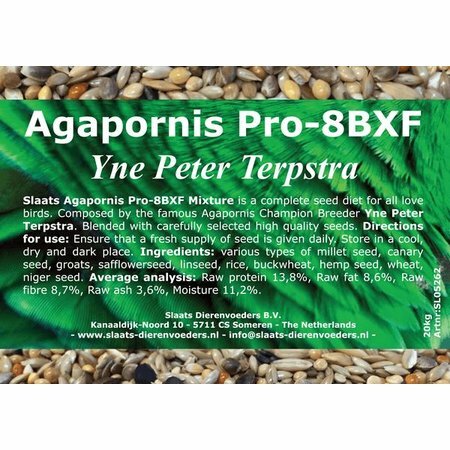 Slaats Agaponis Pro-8BXF is a complete seed menu for lovebirds. Developed by the world famous, successful breeder Yne Peter Terpstra. Composed of carefully selected seeds of extra quality. canary seed, various types of millet seed, cardamom, linseed, hemp seed, black seed, peeled oats, buckwheat, wheat, oats. Crude protein 13.8%, Crude fat 8.6%, Crude fiber 8.7%, Crude ash 3.6%, Moisture 11.2%. Give your bird a fresh portion every day. 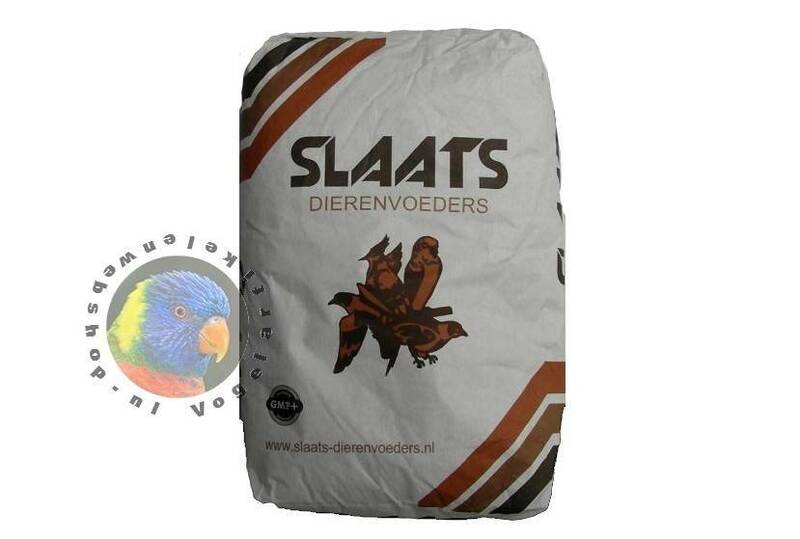 Provide for a healthy condition and a smooth moult Slaats Eivoer and / or Slaats Eggfood Plus. Change both food and drinking water every day. 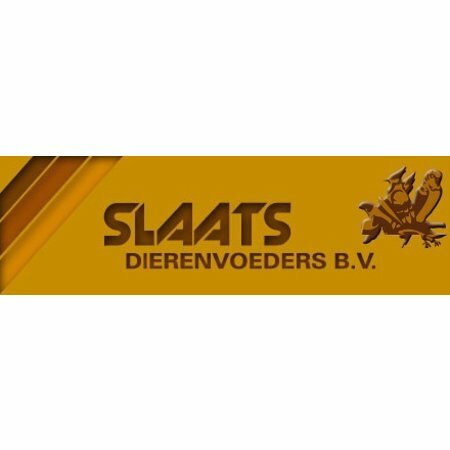 Slaats Animal Feed is specialized in the composition of bird seeds and therefore pays a lot of attention to proper cleaning for the compositions. In addition Slaats Animal Feed is wholesaler for pet shops. This way we can supply a wide range. 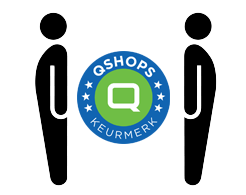 It is our mission to be and remain a specialist in the Netherlands with these activities. We now supply a wide range of specialist animal feeds to the professional market of ornamental, sports and hobby birds and other animals at competitive prices and want to continue to do so. As a specialist producer of bird feeders and wholesalers in animal feed, we want to continually renew and expand our range of feed and products. As a result, we want to optimally meet the ever-changing demands of our buyers of bird and animal feed and additional products. Slaats Animal Feed has been GMP + certified for a long time. 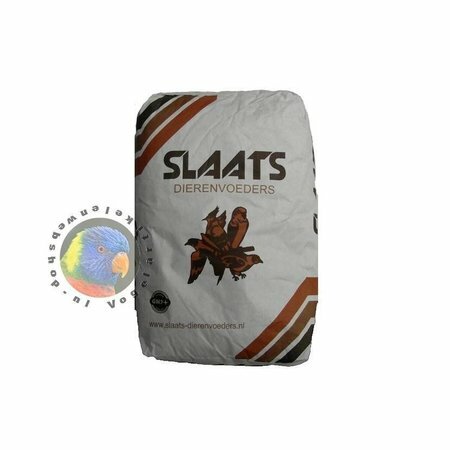 This certification guarantees the quality and safety of the products produced by Slaats Animal Feed. Moreover, we use only visually attractive, honest and healthy ingredients during production. Constant top quality is achieved with the help of modern production technology and highly effective cleaning units. GMP + is a regulation to guarantee the basic quality of products and services in the animal feed industry.